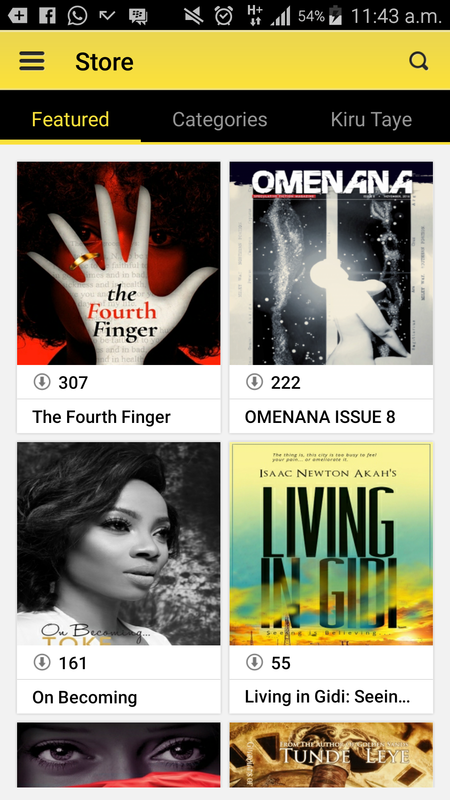 Toke Makinwa "On Becoming" shatters the OkadaBooks record of N150,000 in sales in a month set by Sally of Moskeda Pages. In just the weekend Toke doubled the monthly record by generating over N300,000 in sales! To put this in perspective, she had sold in just 1 day just as much as has ever been sold on OkadaBooks in an entire month! That is the epic! PS: And let's not forget new comer Isaac Newton who has sold an equally impressive 55 copies of his book LIVING IN GIDI in that same time frame. That is highly impressive and encouraging to new comer like me! Please ooooo, my book has been published for long and is not moving. What should i do please?